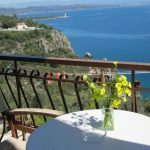 Kalypso Guesthouses - Explore the best destinations! 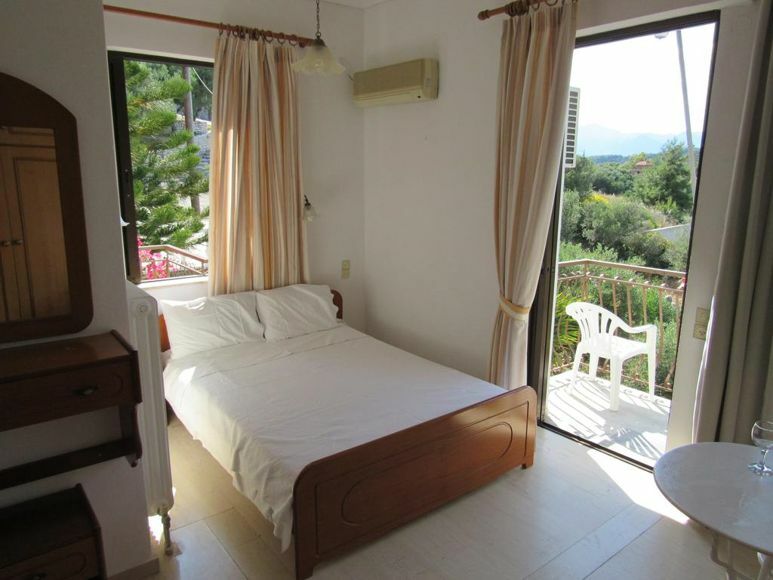 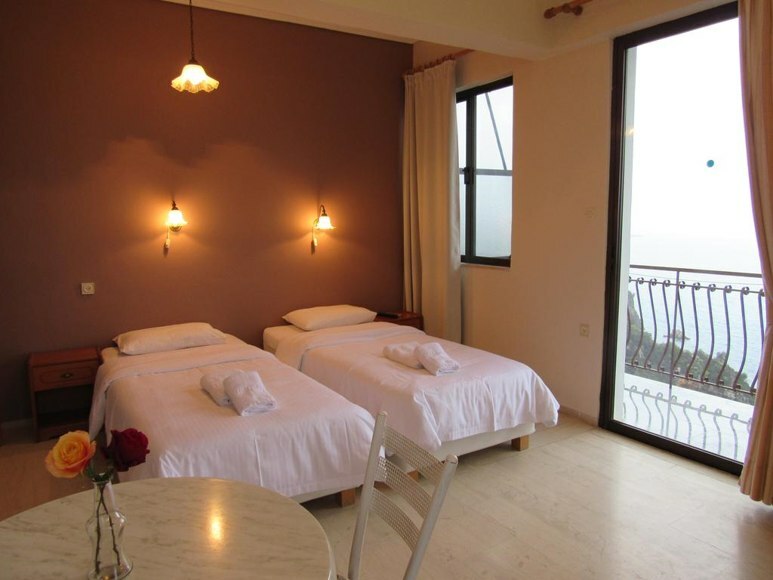 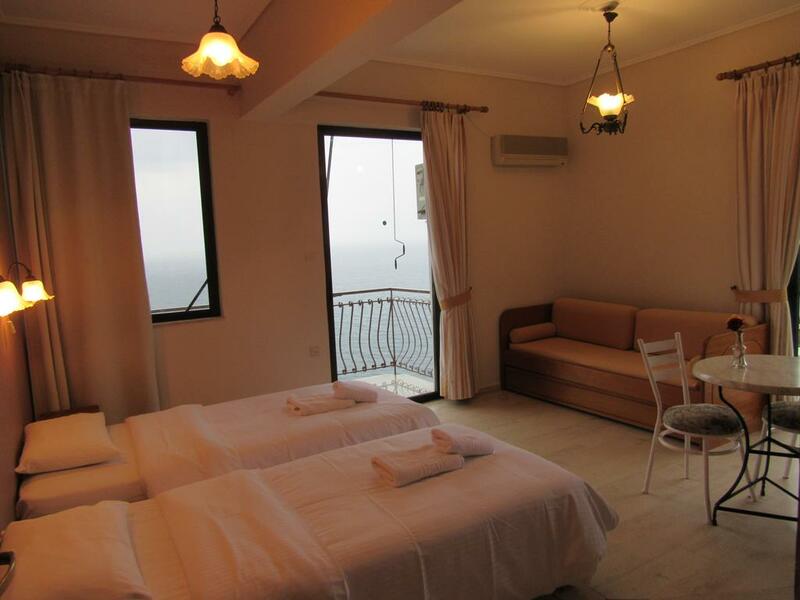 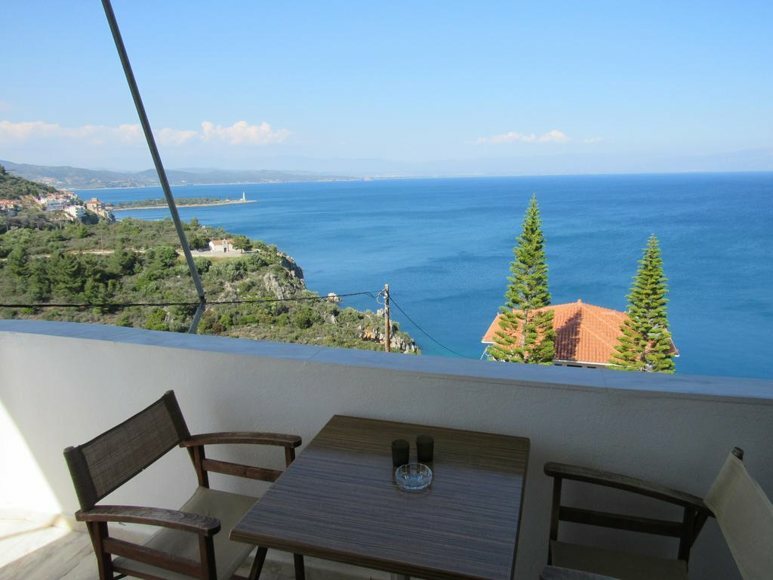 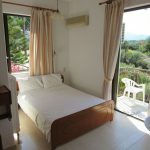 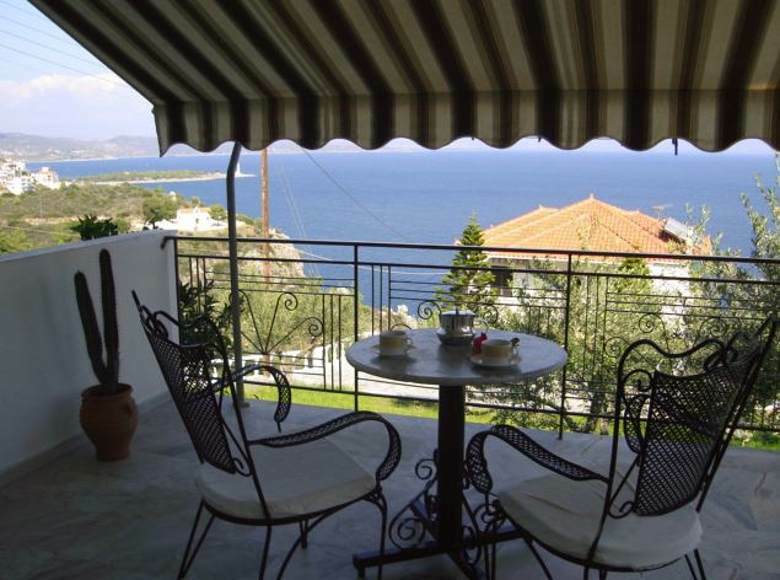 Kalypso Guesthouses is a beautiful and welcoming apartment complex. 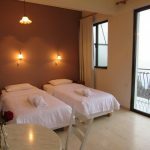 It offers studios for two and three people, equipped with air conditioning, TV and kitchen, to offer a comfortable and pleasant stay. 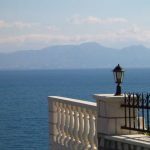 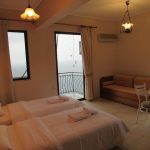 It is located on the hill of Mavrovouni, a small village built on a hillside with excellent views, 1 km from the town of Gytheion. 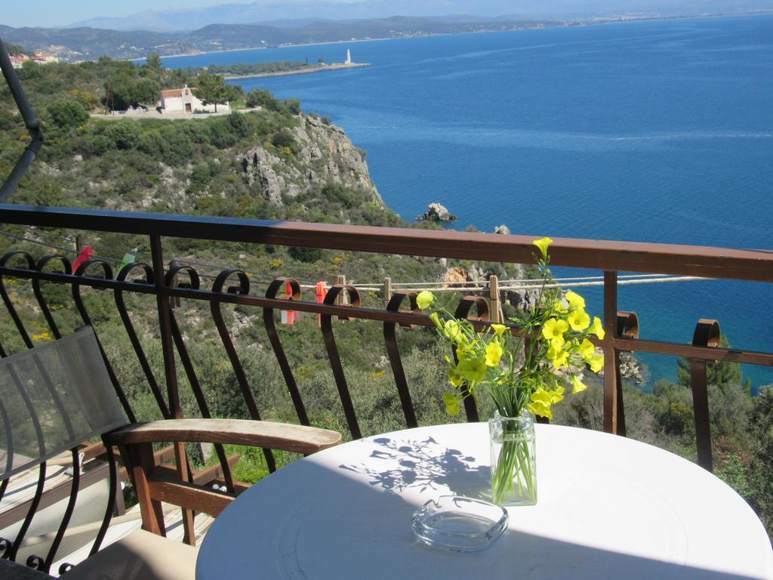 A small harbor 50 meters below the Kalypso studios is ideal for swimming and relaxing moments. 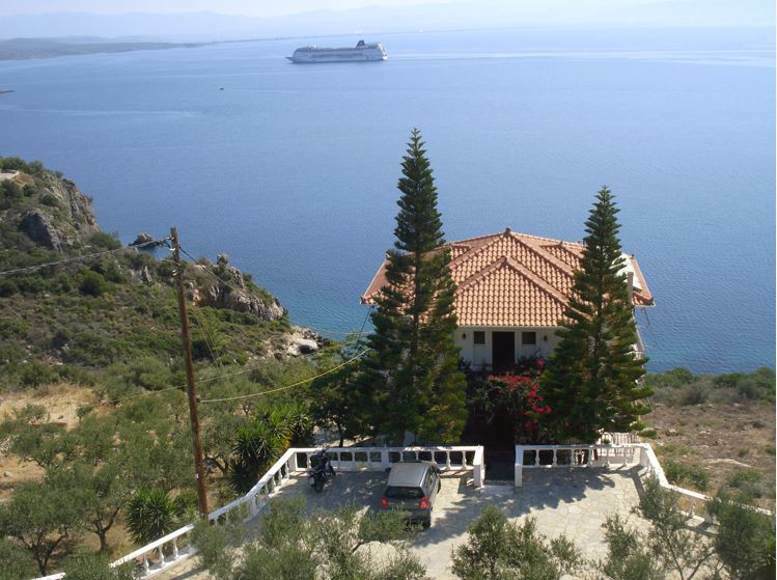 The long beach of Mavrovouni is only 15 ‘walking and 5’ by car. 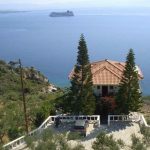 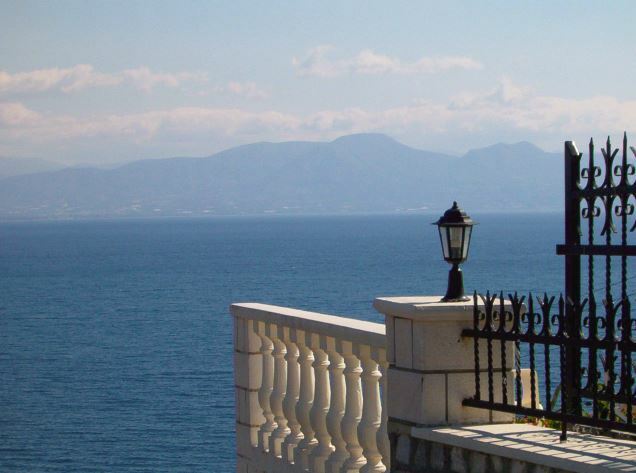 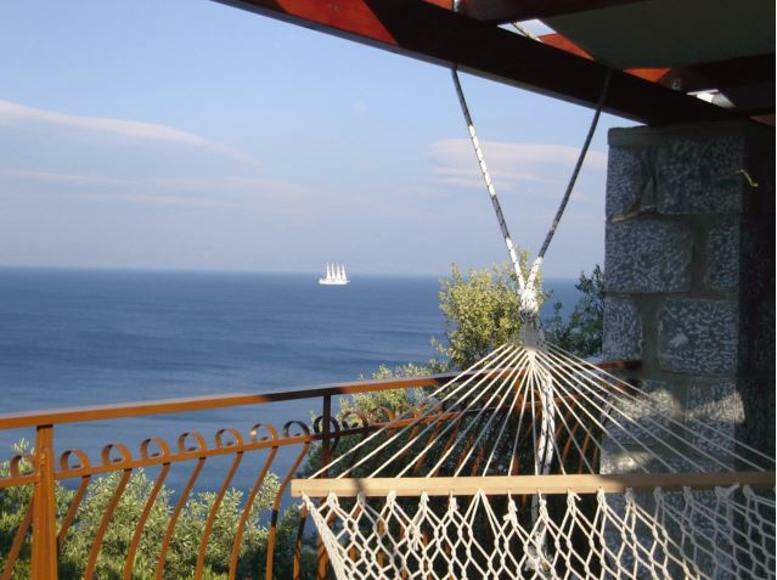 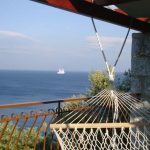 Kalypso Guesthouses is the ideal destination away from everyday life, in a wonderful scenery that combines the crystal blue waters of the Laconian Gulf and the green plain of Montenegro.